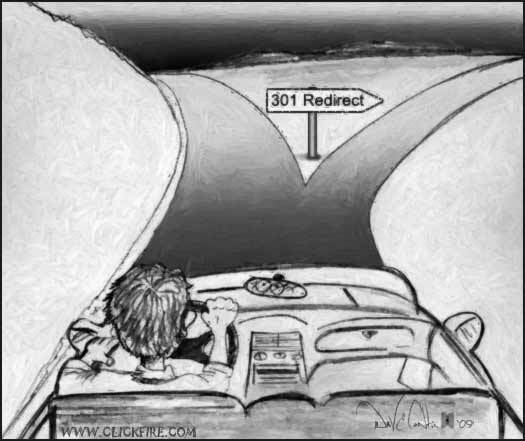 301 redirect? just found out what that is! nice one for pointing me in the right direction. this is something i have been wanting to do or know about for the last 3 months or so. permanent redirection of web pages, which google still sees as indexed.